Get ready for a marvelous adventure! 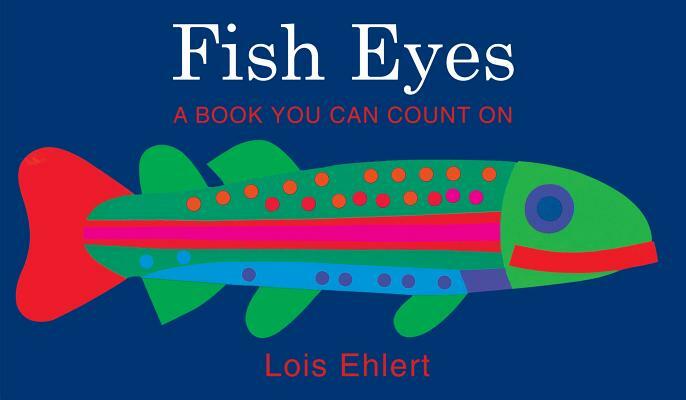 Master collage artist Lois Ehlert takes readers to a vivid underwater world, full of colorful fish is presented with die-cuts on almost every page. This oversized, interactive book is loaded with counting and simple addition -- perfect for sharing with preschoolers.